Are you unhappy in your Town? There are plenty of new Towns around, see if you can find one that suits you better, or why not create your own town? Your current house will be relocated to the new town, but Town Gold will remain in your current Town. - Spend 5 Gold to build this new building (12 hours to unlock). - Once complete, you can choose the specific town (search name) or browse the list for the Town you want to move into. - Moving will cost you 5 Favours. - Creating a new Town will cost you 30 Favours. - Note: You can buy Favours with real cash or get them free from the Daily Rewards. - Move if you are playing for a while now and no building upgrades is being done, or if you are the only active member of that Town. - If the Community Logging Area and the Lumberyard is unlocked, you might want to upgrade your house first to at least Lvl 5 before moving to a different Town. Why? because one advantage of an inactive Town is that you can use your neighbor's machines and collect the upgrade materials without worry. - Note: If you move to an active Town, upgrading your House might go a little slower because some of your neighbors might just take the resources that you are working on. How to Spot A Good Town? - Check the Founder and Town members, if one or more of them are at Lvl 5 or higher, then the percentage chance that the Lumberyard is unlocked is probably higher than the others. - Your house should move perfectly over to the new town and everything should be as it was in your previous town. 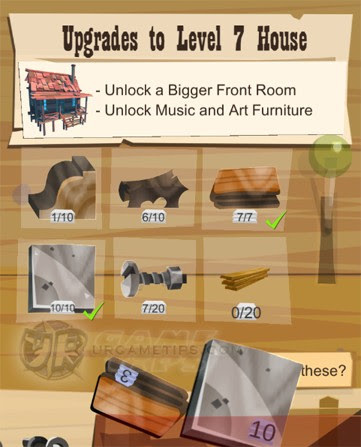 - Unlocked Town Buildings and Decors (Town Buffs). - Items you placed in the Lumberyard including Planks. - Items you placed in the Warehouse crates. - Profession: The game will try and move you to your current profession. You can’t yet actively choose which profession you move to. If there is no slot of your profession available in the new town you choose, you will be told what your new profession will be before you accept the move. - If your profession changes, all will be the same except you will have a different machine in the place of your old one. 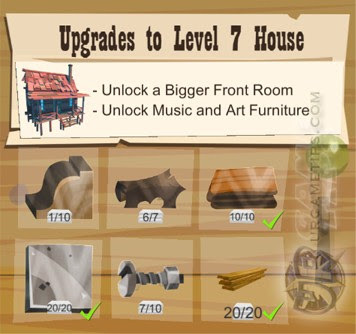 - House Upgrade Progress: If you were able to transfer to a different Town under the same Profession, then all the upgrade materials you used for your House will stay intact. So What Happens If I Choose a Different Profession? 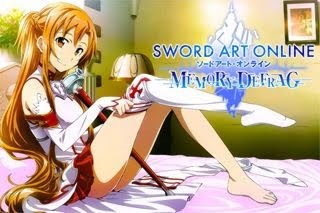 - The game will automatically adjust the required upgrade materials according to your new Profession. Here's an example from my dummy account. - Below is a screenshot of my House upgrade materials and requirements before moving. - Below is a screenshot of my House upgrade materials and requirements after moving. - As you can see, the materials needed will auto adjust to your new Profession, and the excess materials will go to your bag. So yeah, no worries! All you need to do now is continue and get the items you need, especially those Planks again. - Restart the game after moving, this will refresh your current Town and remove some bugs like "Town Decors" and "Plank Count" from your previous Town. 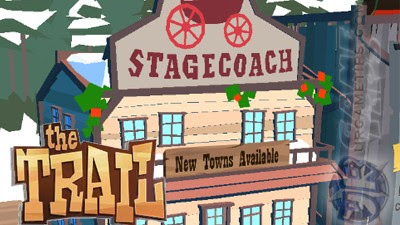 - The Trail: Overview and Town Building Upgrades to Unlock First?